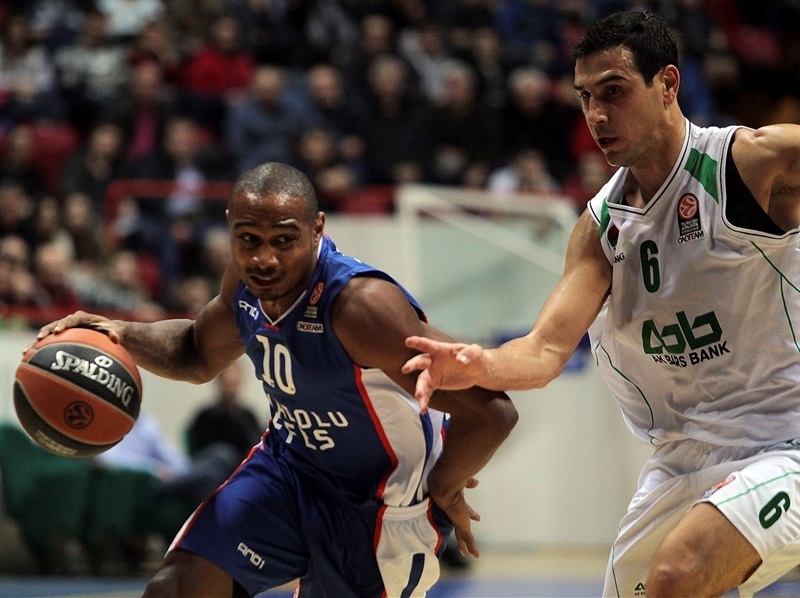 Unics Kazan rallied from a 15-point deficit in the second half to edge Anadolu Efes Istanbul 67-64 at home on Thursday. 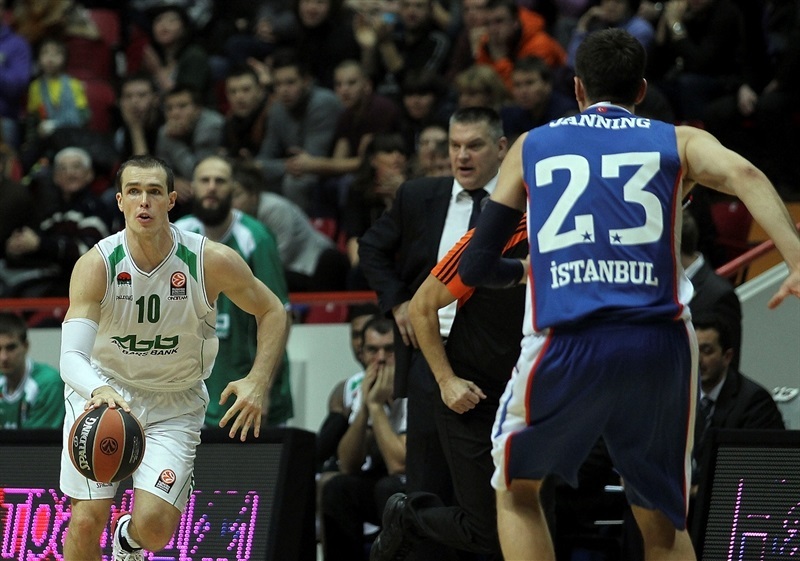 Unics improved to 2-4 and boosted its chances to reach the Top 16, while Efes dropped to 4-2. 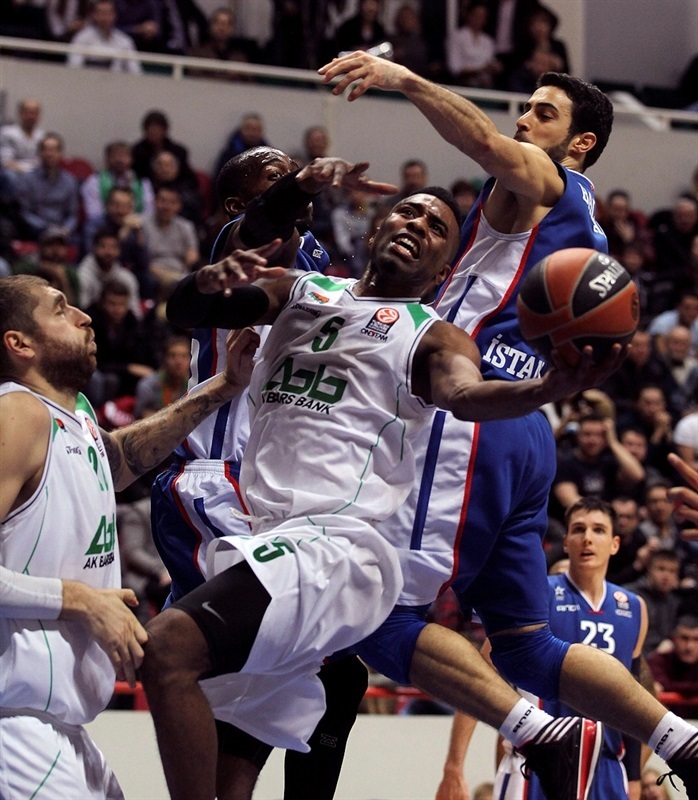 Keith Langford scored 12 of his 19 points in the fourth quarter to lead Unics's comeback. 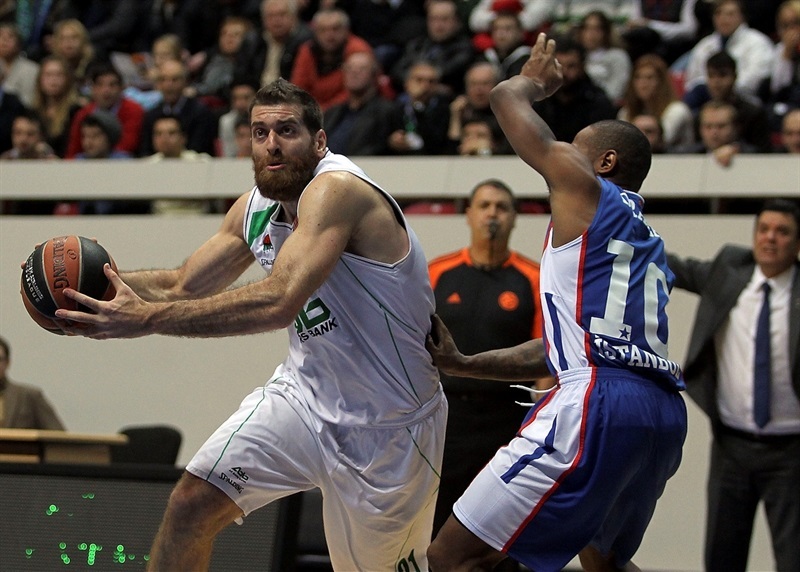 D'or Fischer added 16 points, 9 rebounds and 3 blocks, while Kostas Kaimakoglou netted 10 points for Unics. 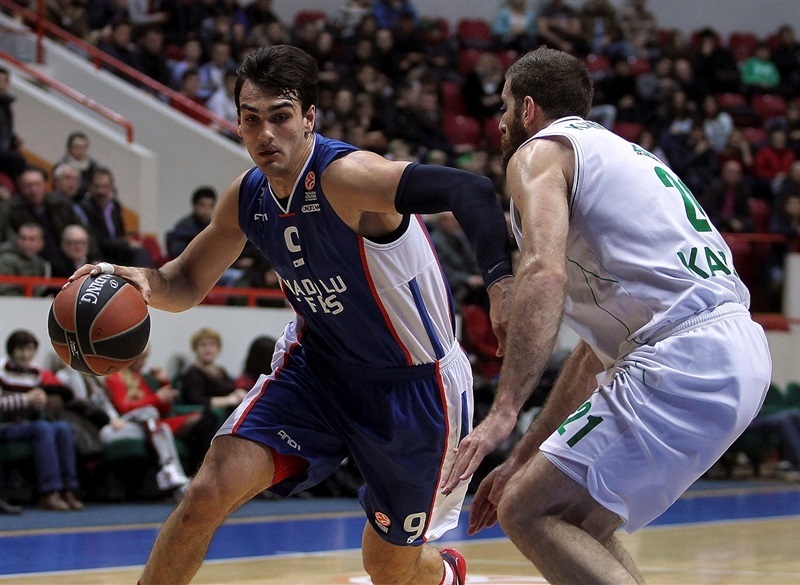 Dario Saric led Efes with 13 points and 9 rebounds. Dogus Balbay added 11 points and Matt Janning had 10 for the guests. An outstanding Balbay and a three-pointer by Milko Bjelica allowed Efes to get a 14-18 edge after 10 minutes. Kaimakoglou and Langford brought Unics within 20-22, but Cedi Osman and Dontaye Draper fueled a 0-7 run that gave Efes a 28-34 margin at halftime. A 0-9 run that Saric capped with a reverse layup gave Efes its biggest lead, 28-43, right after the break. Efes still led 43-53 after three quarters, but a 15-2 run put Unics ahead, 58-55. Saric managed to put Efes back in front, 60-62, but Langford hit 7 of 8 free throws in the final two minutes – including 4 in the final 5.8 seconds – to lead Unics to a critical home win. Dario Saric got Efes going with a layup in transition, but Dmitry Sokolov split free throws and dunked to give Unics a 3-2 lead. Matt Janning buried a six-meter jumper before Kostas Kaimakoglou matched it with a fast break layup and Nikos Zisis scored in penetration for a 7-4 Unics edge. After Stephane Lasme scored down low, Sokolov made foul shots. An acrobatic layup by Dogus Balbay kept Efes within 9-8. Saric stepped up with a put-back layup after a timeout. D'or Fischer countered with a basket inside. Balbay nailed a six-meter jumper off the dribble, which Fischer bettered with a layup-plus-foul. A red hot Balbay quickly answered with his own three-point play and Milko Bjelica struck from downtown for a 14-18 Efes advantage at the end of the quarter. Both teams struggled to score until Bjelica swished a five-meter jumper. Unics could not find the way to the basket and a layup by Lasme made it an 8-point game. Sergey Bykov finished a three-chance Unics offense with a close basket, but he didn't find much help around. 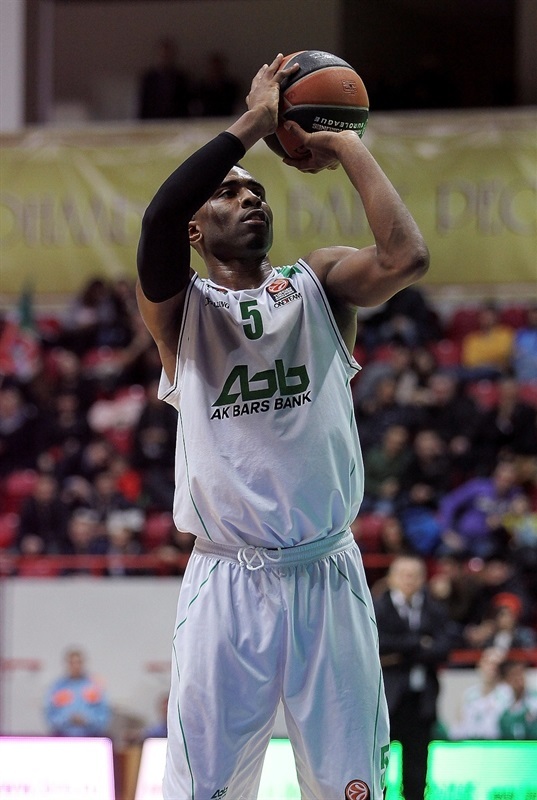 Kaimakoglou stepped up with a three-pointer, however, and Keith Langford split free throws to get within 20-22. Cedi Osman rescued Efes with a bomb from downtown and a jumper by Donnie McGrath restored a 5-point edge. Dontaye Draper took over with a wild driving layup that capped a 0-7 run. Zisis made free throws, but Osman provided a highlight with a fast break slam, which caused Unics to stop the game at 22-31. Fischer followed a layup with free throws but a triple by Bjelica kept Efes in control. James White brought Unics within 28-34 at halftime. Janning buried a three-pointer immediately after the break. Perperoglou hit a jumper and Janning added a layup, which boosted the guests' lead to 28-41. Unics had been held scoreless for more than three minutes, while a reverse layup by Saric capped a 0-9 Efes run for a 28-43 lead. Fischer split foul shots and a layup by Kaimakoglou brought the hosts a bit closer. Langford scored in penetration, as Unics improved its defense midway through the quarter. Efes kept struggling to score and a driving layup by Curtis Jerrells brought the hosts within single digits. Osman took over with an off-balance three-point play. Langford made free throws, but a jumper by Draper kept Efes way ahead, 37-48. Langford insisted with foul shots and an alley-oop slam by Fischer gave Unics hope. Balbay shined with a two-handed slam and a buzzer-beating triple by Janning restored a 43-53 Efes lead. Kaimakoglou hit one from beyond the arc early in the quarter and a layup by Fischer made it a 5-point game. 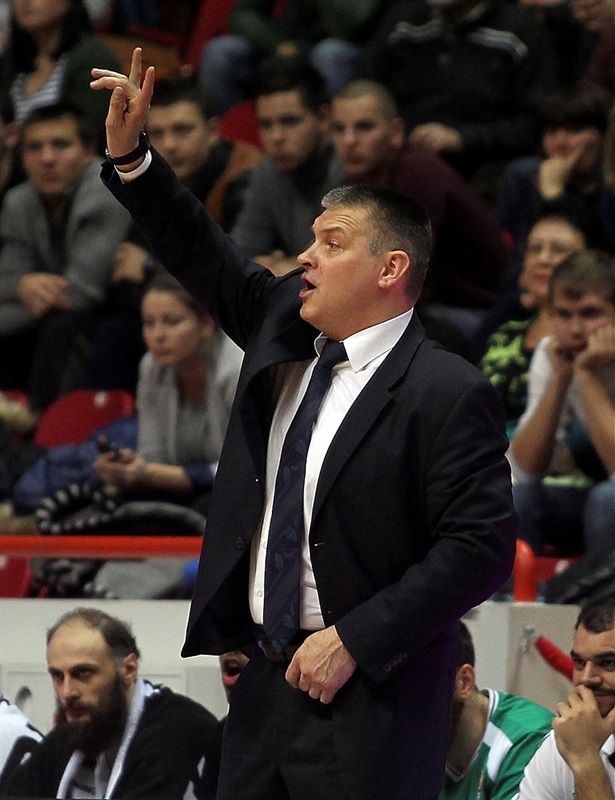 Efes had lost control on offense and a big triple by Jerrells caused Coach Dusan Ivkovic to call timeout at 51-53. Balbay provided a highlight with a wild put-back slam in traffic, but Fischer dunked off a steal and a three-pointer by Langford completed the hosts' comeback at 56-55, midway through the quarter. 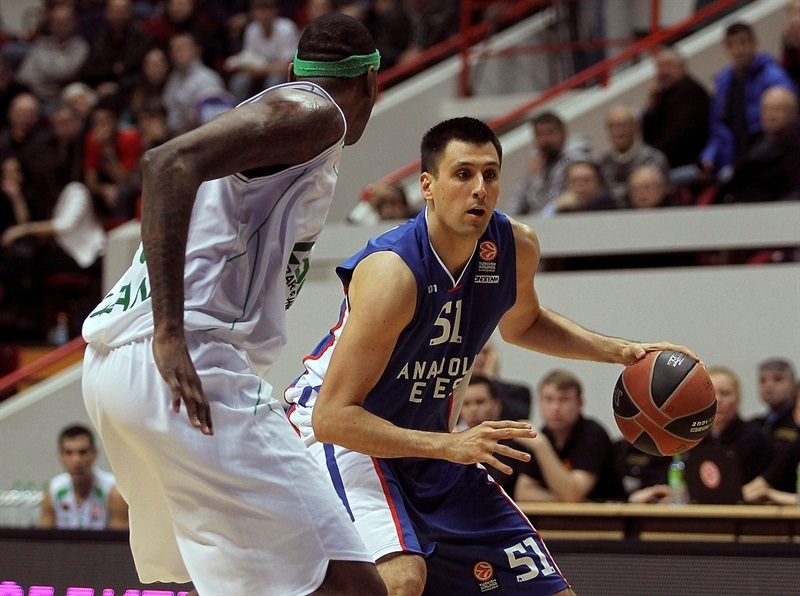 Jerrells scored in penetration to cap a 15-2 run before a triple by Saric tied the game at 58-58. Langford scored around the basket, but Saric followed a four-meter jumper with free throws for a 60-62 Efes edge with over two minutes to go. Langford made 3 of 4 free throws to put Unics back ahead, 63-62, with 52.6 seconds left. Efes had chances, but Stratos Perperoglou missed a jumper and Bjelica stepped out of bounds with 5.8 seconds to go. Langford and Draper traded free throws. Efes fouled Langford with 2.6 seconds left; he made both attempts and Draper missed from way downtown at the buzzer. "I congratulate everyone for the win: players, fans and the president of the club. This win matters a lot with the view to qualify for the Top 16. We have strong players on our roster, and it is very important for them to become a team. We had a strong opponent today, very interesting to play. 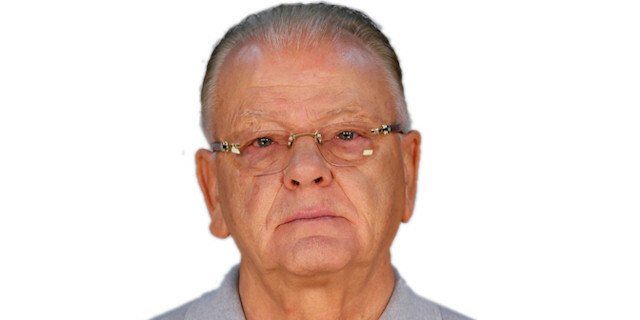 Ivkovic is one of the best coaches in Europe, an icon in European basketball, and his team usually plays high-IQ basketball. It is important that we have played with heart, with strong emotions that drove us forward. We showed good sports character. For example, Sokolov sacrificed a tooth in order not to give an opportunity for the opponents to score. Maybe this prevented points for them in a decisive moment, which helped us to win. I tried to have broad rotation today, and because of this, the team's leaders were pretty fresh at the end of the game." "Good evening. I am happy to be back in Kazan, in Russia, but I did not like the way we played. I think that Anadolu Efes was a better team for three quarters and controlled the game. We played good defense. And it's definitely very difficult now to explain, why we stopped playing defense. We conceded 24 points in the fourth quarter and lost the most important quarter 11-24. It means that we have started the second part of our group elimination phase with a defeat, and we will have to work a lot to qualify for the Top 16. I wish good luck to Evgeny Pashutin and his team. I know Evgeny for long, he was my assistant in Moscow. He is my good friend."